The UK’s biggest rent-to-own provider, BrightHouse, is to close 30 stores across the country, at a cost of 350 jobs. 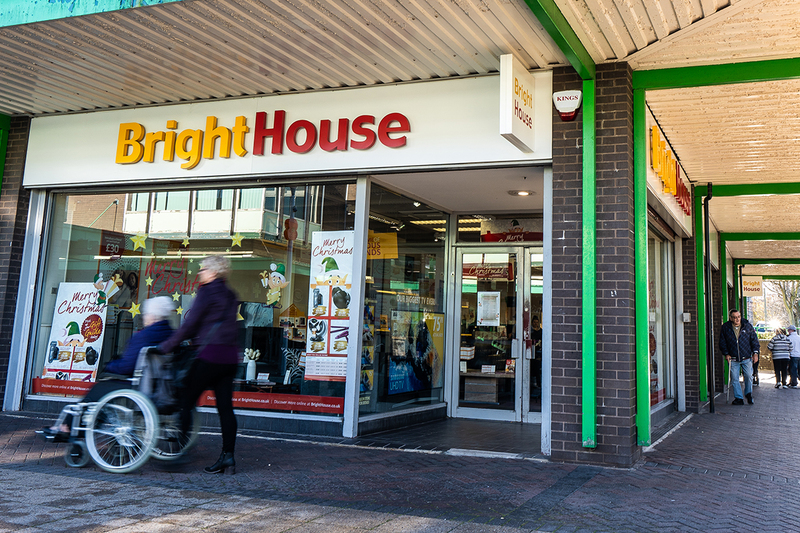 The closures, which represent 10 percent of BrightHouse’s estate, will be conducted over the next two months and come amid difficult trading conditions on the high street. A BrightHouse spokesperson said: “We have taken the very difficult decision to close 30 stores in the next two months. All employees affected by our proposals have been informed. We are working to redeploy as many people as possible into alternative roles, but redundancies will be inevitable. In its most recent results for the six months to September 29, BrightHouse reported a rise in pre-tax losses to £22.1m from £19.9m in the comparable period. Meanwhile, the Financial Conduct Authority (FCA) last year announced plans to cap the amount of interest that rent-to-own retailers charge customers. Rent-to-own customers make monthly payments on a product such as a cooker or a television until they have paid in full. BrightHouse charges an interest rate of 69.9 percent to its customers. From April 1, 2019, the price cap imposed by the FCA on rent-to-own products will limit both the cost of the product and the charge for credit. Under the proposed cap, credit charges cannot be more than the cost of the product. In addition, rent-to-own firms would need to benchmark the cost of products against the prices charged by three other retailers. The rules would also prevent firms increasing their prices for insurance premiums (for example, theft and accidental damage cover), extended warranties or arrears charges in order to recoup lost revenue from the price cap.